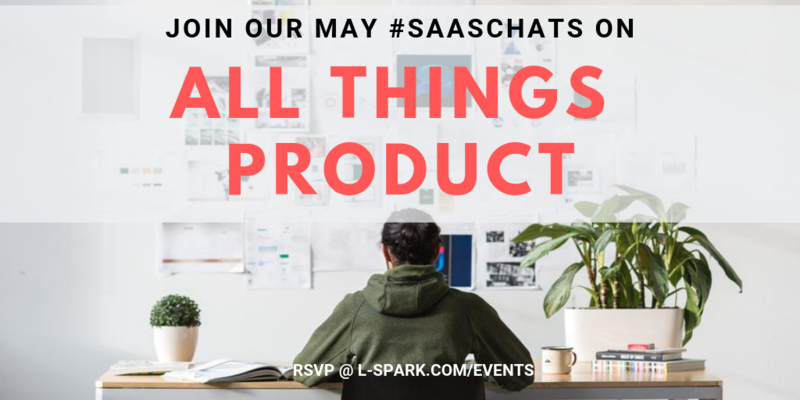 Our May #SaaSChats on Twitter is on the topic of All Things Product (UI, UX, product management, product design and more!) and we’d love to have you participate! To get involved, all you need to do is show up on Twitter on May 30th from 12-1pm and answer the questions that we’ll post from our @LSPARKGlobal account using the hashtag #SaaSChats. 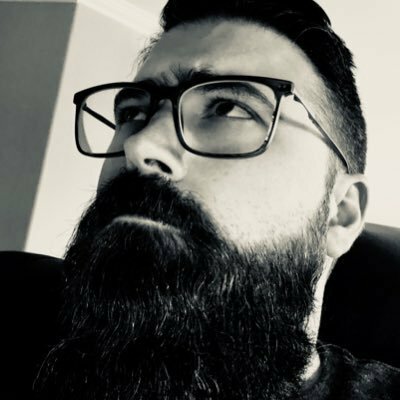 We’ll be joined by Joel Grenier, Design Fellow at Fellow.app. For over 15 years, Joel has championed bringing creativity to organizations with the intent of boosting their success potential. His goal, to affect the organizational culture and processes from top to bottom with conviction, transparency, loyalty and dedication. 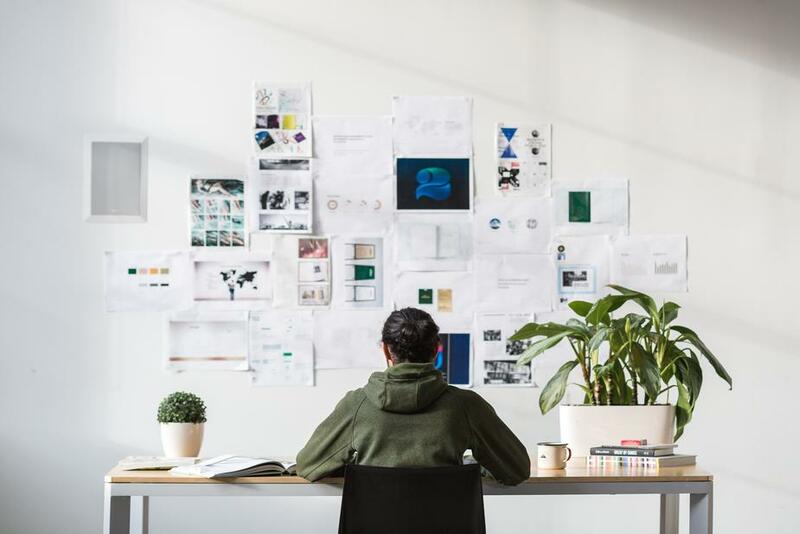 The most successful companies in the world are those who choose to invest in CREATIVITY to change their business holistically.